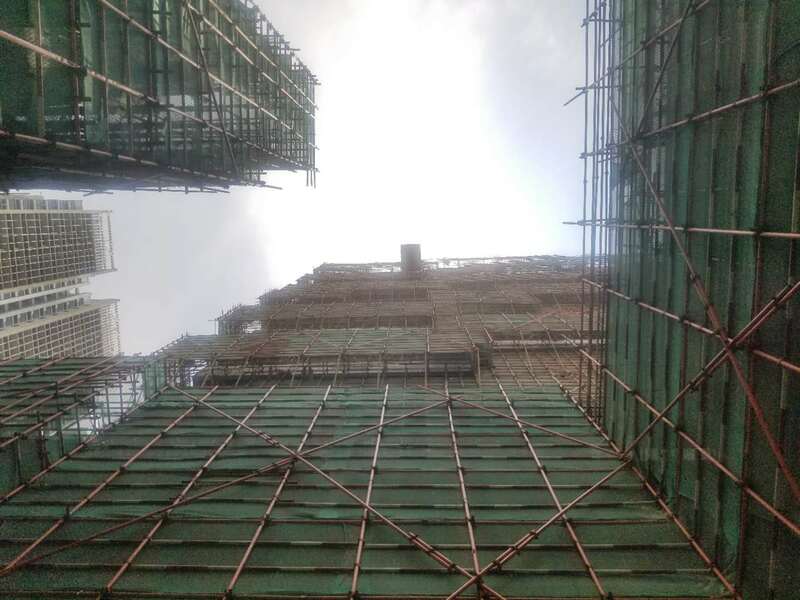 Today Architect Pietro Chiodi (from Stefano Architetti China) sent us a photographic update from the construction site in Nanjing, where is rising the fist China’s Vertical Forest. 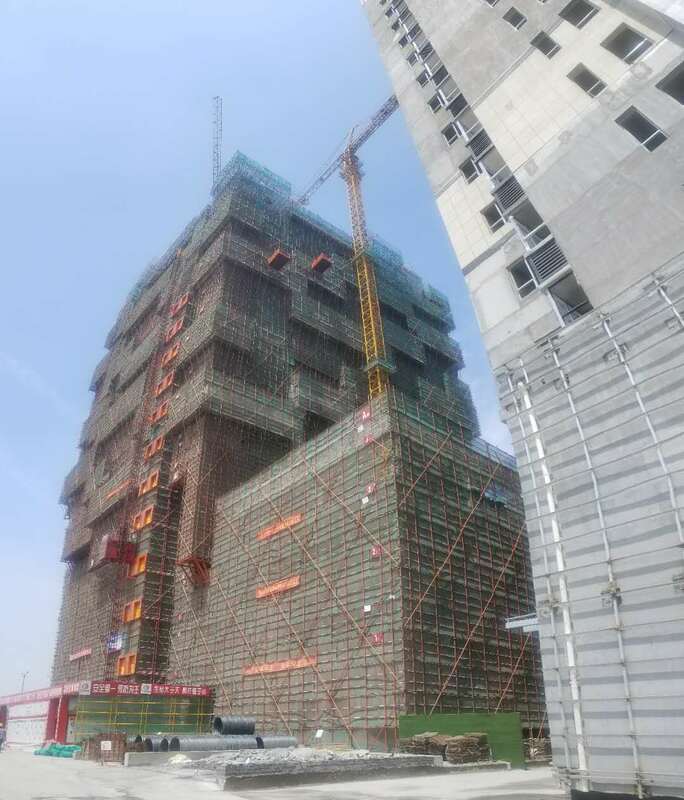 The two towers, which once completed will be 35 and 19 floors, today have reached the height of 14 and 9 floors. 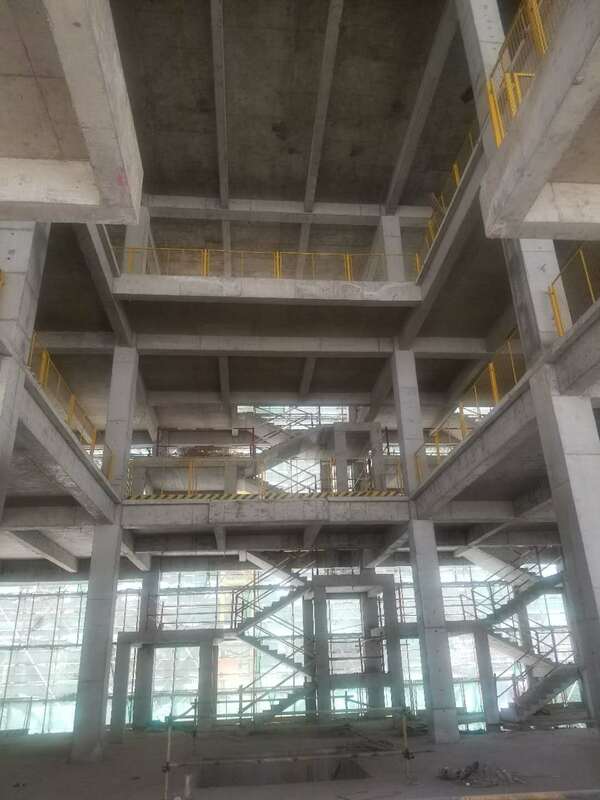 Along the facades, 600 large trees, 500 medium-cut trees (for a total of 1,100 trees of 23 native species) and over 2,500 shrubs and fall plants will cover an area of 6,000 square meters. 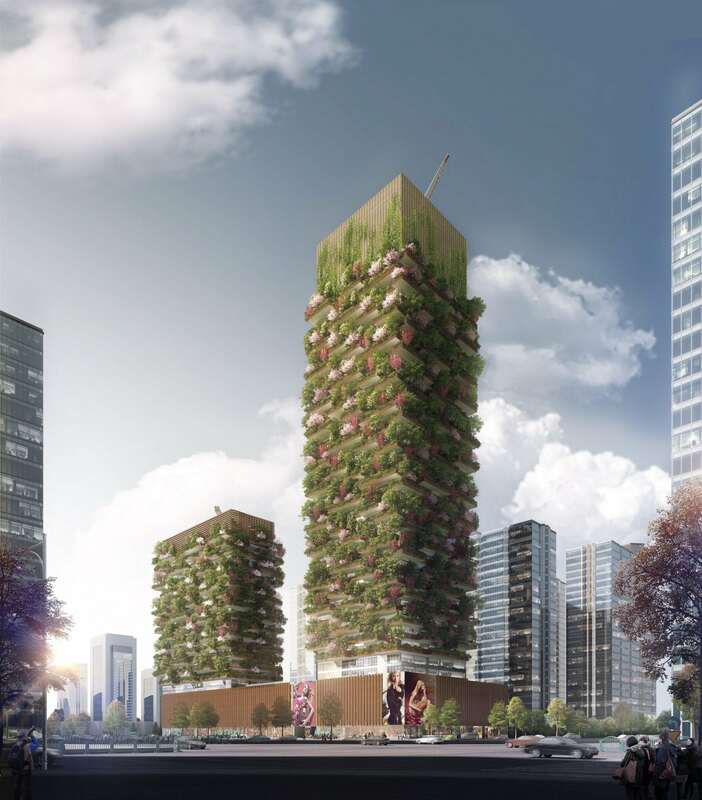 A veritable Vertical Forest that will contribute to regenerating urban biodiversity, will reduce CO2 emissions by about 25 tons every year and produce about 60 kg of oxygen per day.